Feedon è un servizio nutrizionale che risolve uno dei maggiori problemi dell'industria alimentare: le porzioni standard. Feedon mira a servire a ogni cliente un pasto personalizzato in base alle sue esigenze nutrizionali. Può farlo grazie a un server digitale creato da un team di nutrizionisti, che fornisce tutte le informazioni necessarie sul cliente. L’utente ordina il pasto online e gli chef Feedon lo prepareranno in pochi minuti. Pavia è la prima città in cui il prodotto è lanciato. 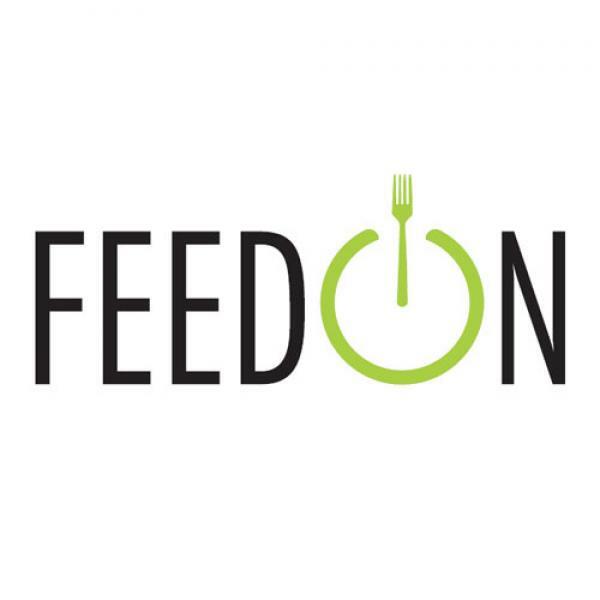 FeedOn is a new restaurant concept, which combines a healthy and balanced diet with taste, and helps customers rediscover the pleasure of good food. Nowadays, eating well and having a healthy lifestyle has become very difficult, mainly due to the lack of time, which forces people to choose poor nutritional value foods. Another aspect to consider is that in the richest countries obesity and overweight represent an increasingly serious problem, also for young people. Everyone is talking about nutrition, but too few decide to change their eating habits, but why? For the purpose of our project, we led a questionnaire with the aim to acquire market information and understand the nutritional awareness of the Italian consumers, as well as their eating habits. 1013 respondents completed the survey and the results obtained have been useful to develop a good strategy and meet the customers' needs. One of the most significant result is that most people affirm that they do not eat properly, but 85.3% of them would like to change their approach and change their diet. The point is that people have difficulties in following a diet, especially due to the lack of time in organizing meals and doing the shopping, or because they don’t have cooking skills. FeedOn is the right solution to this pain. It addresses the needs of customers willing to eat healthy and balanced, offering a fully customized meal, prepared according to their nutritional requirements. Every meal contains the rights proportions of macronutrients, that is, carbohydrates, proteins and fats. Moreover, the meal is delivered immediately after being cooked, where and when desired by the single customer.